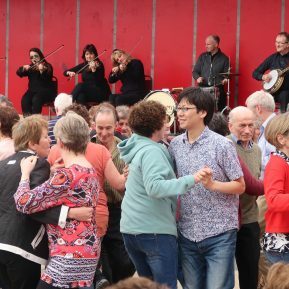 The Burren is a unique place; fitting then that it is the location of one of Ireland’s most unique and authentic community celebrations. 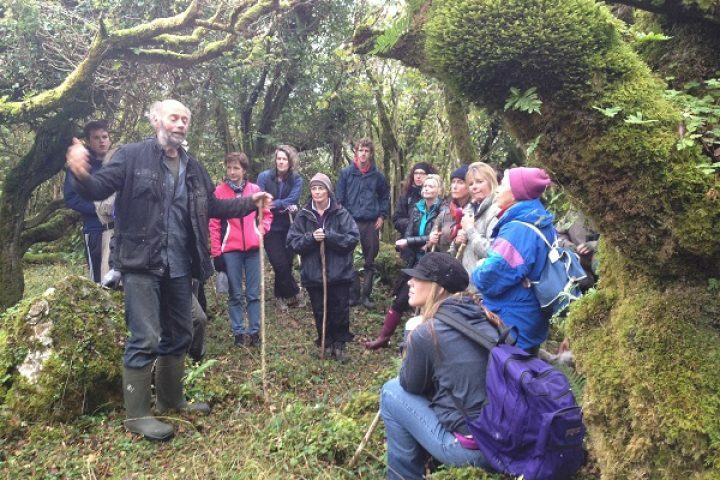 The Burren Winterage Weekend celebrates the extraordinary story of how generations of Burren farmers have, through their unique pastoral farming systems, shaped what is widely regarded as Ireland’s richest landscape in terms heritage – plants, animals, monuments and culture . 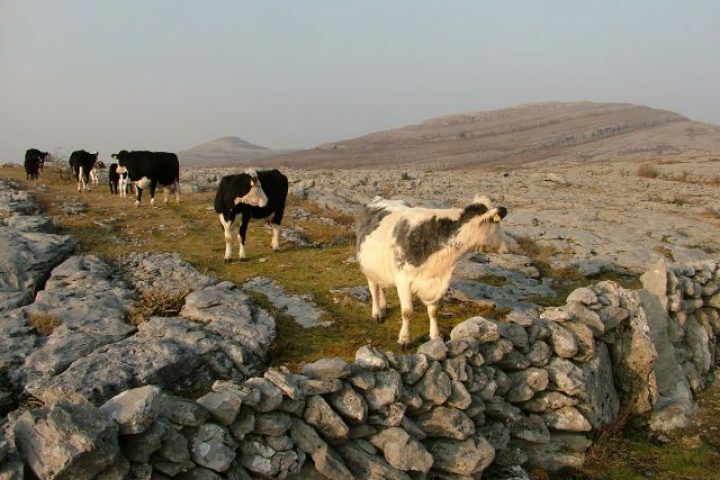 Visitors to the Burren this October Bank Holiday weekend can witness re-enactments of ancient pastoral traditions as well as enjoying the heritage and hospitality of the Burren. 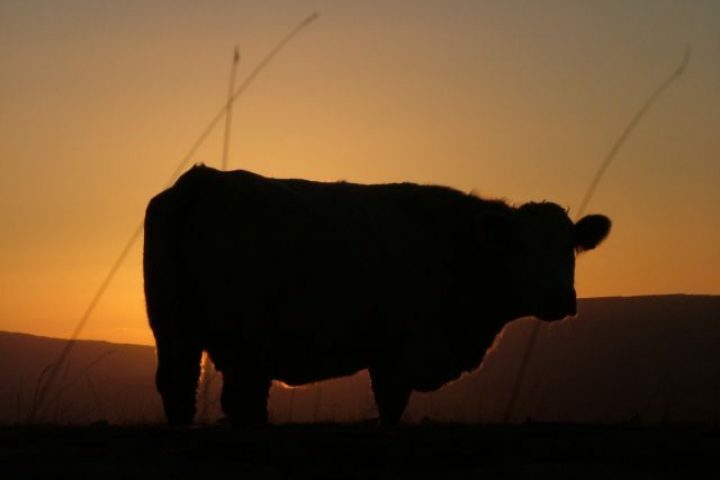 This is a rare opportunity to experience the Burren from the farmers’ perspective, and to gain an insight into the life of a west of Ireland farmer. 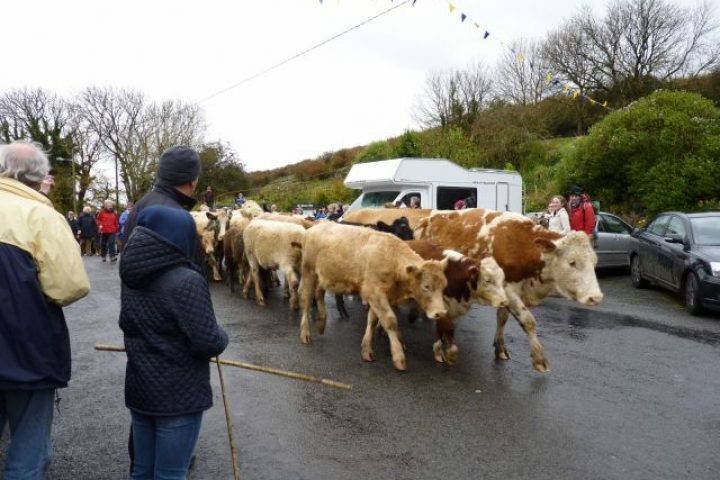 The picturesque village of Kilfenora will be the ‘hub’ of this year’s festival, hosting an array of events including walks through one of Ireland’s richest archaeological landscapes, old farm machinery displays, a mart selling shorthorn cattle, a community ‘feast’ and much more. Click here to view the programme for the week.